"...yes, they really did bring those bombs..."
It's always a pleasure to speak with Dan Simmons, and I was especially looking forward to peaking with him about 'The Fifth Heart.' From the first time I heard about this book from him, I wanted to read it and then talk to him about it afterward, because it seemed it would be so much of a reader's book. The novel lived up to my hopes and actually, far exceeded them. I expected great history, a wonderfully detailed plot and great characterizations of Holmes and James. Simmons delivered these, and then to top it off he managed to write the funniest, funnest book of this year. Having read this, I'd love to see him try his hand at a caper comedy. I'm sure he'd show his mastery of yet another genre, much to the frustration of his publishers. I understand that they'd like predictability, but really, isn’t predictively great enough? One of the reasons that Dan Simmons is so much fun to talk to is that he brings out some of the details behind the details. We talked about a great set piece involving a funereal memorial to prse out what was real and what Simmons had imagined, which was based on the actual character of his historical figure. Simmons is smart enough to know exactly what is fun to talk about in an interview, so that we can explore the backdrop of his work and inspirations of his work, but leave it still super readable as well. And I'd be remiss if I didn't mention that we talked about his work for Subterranean Press. Like me, he's a fan of Bill Schafer's work, and he had some interesting comments about his classic 'Hyperion.' We also talked about what he's working on now, a book that would certainly be of interest to my readers, as it draws from the history of a writer I recently interviewed. 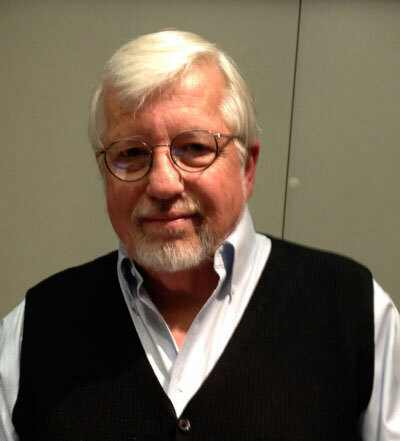 You can find out where in the world Dan Simmons is headed next by following this link to the MP3 file of our conversation. Here's the two hundred and sixth episode of my series of podcasts, which I'm calling Time to Read. these days I actually sort of perform them with the writers as a "lightning round" (thanks David Rich!) after the longer interview. This edition of Time to Read includes two bits in one. It's entirely unedited, in keeping with the live format of the book. 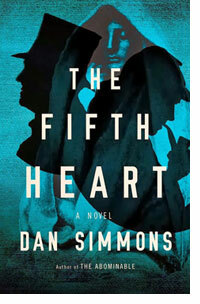 Here's a link to the MP3 audio file of Time to Read, Episode 206: Dan Simmons, 'The Fifth Heart'.